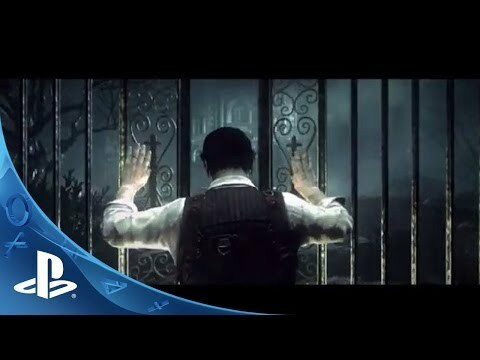 Developed by Shinji Mikami -- creator of the seminal Resident Evil series -- and the talented team at Tango Gameworks, The Evil Within embodies the meaning of pure survival horror. Developed by Shinji Mikami -- creator of the seminal Resident Evil series -- and the talented team at Tango Gameworks, The Evil Within embodies the meaning of pure survival horror. Highly-crafted environments, horrifying anxiety, and an intricate story are combined to create an immersive world that will bring you to the height of tension. With limited resources at your disposal, you’ll fight for survival and experience profound fear in this perfect blend of horror and action.